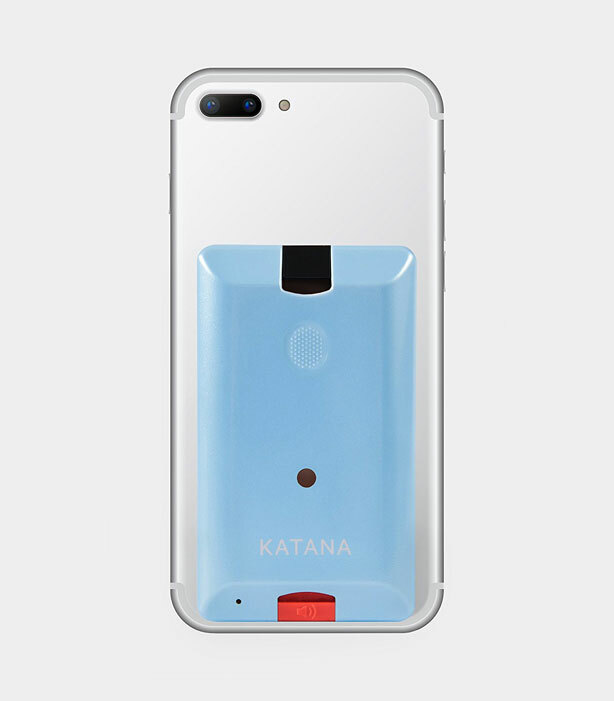 Meet the Katana Arc: a personal security device that combines with your smartphone to help you get out of trouble. 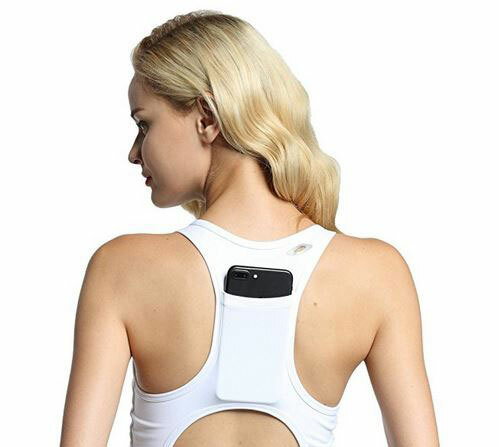 The Arc fits on the back of your phone and gives you two ways to send an alert: by pushing a button or pulling a wristband to emit a loud alarm. By pushing the button, you can notify the Katana response center and get in touch with their agents. You will also be able to connect with your circle of 7 friends. Users will be able to share their location and request a call.